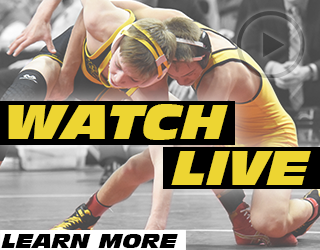 For news involving wrestling in state of Iowa from ALL age groups come to IAwrestle.com. 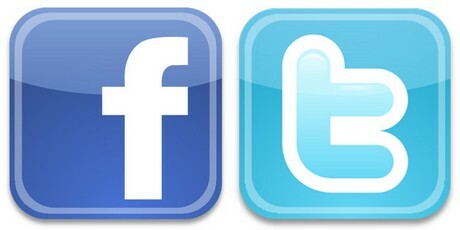 You can also find us on the various social media sites. 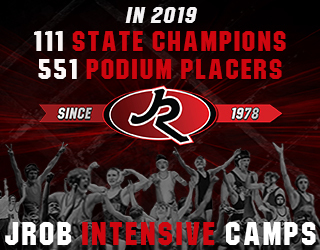 We are proud to announce we recently just created a Facebook page (Facebook.com/IAwrestle) and have a few twitter accounts to follow (the site account -@IAWrestle – should be providing play-by-play) and why not follow the guys who contribute to the site if you are on Twitter. If you are on Facebook I would suggest going on to our page and liking it. I only mention this so that you don’t miss any of our content some of you have come to enjoy. 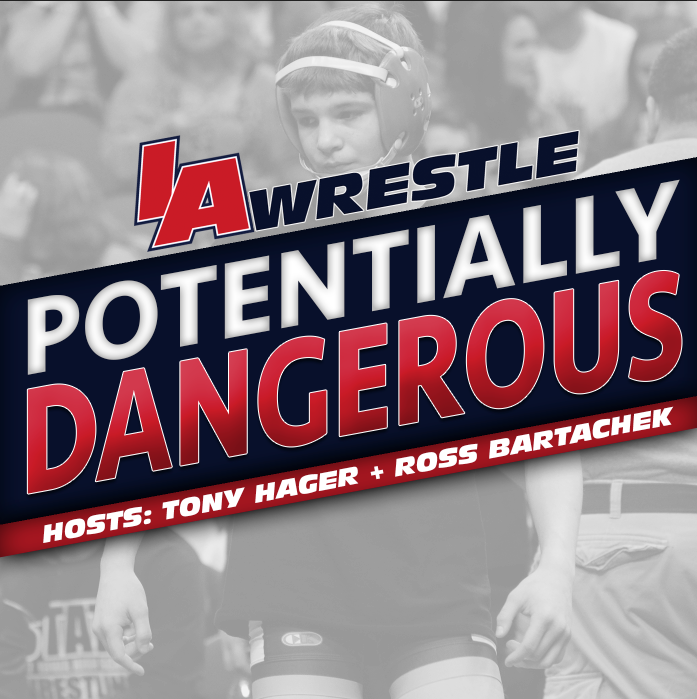 The Twitter accounts are : @hagertony, @critterk10, @RossIAWrestle, and @IAWrestle. We all provide various wrestling commentary so following us may be the best decision you make today. 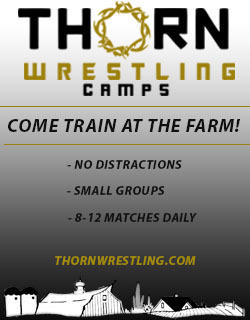 If you are interested, send an email to iawrestlecontact@gmail.com or contact one of us through the various social media sources listed above.